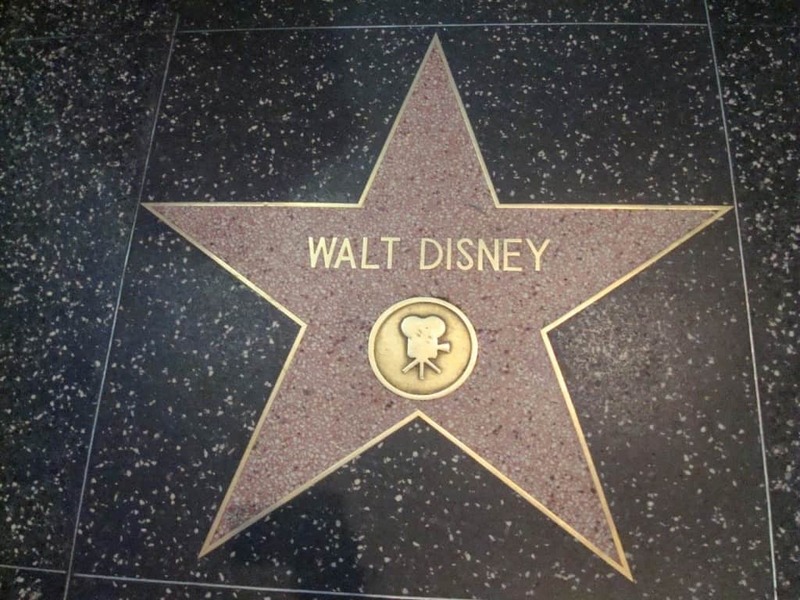 We’ve all seen those photos of celebrities down on their knees beaming at a plaque on the ground, proudly showcasing a star with their name in it on one of the most famous landmarks in the world. There’s no doubt they’re also cementing their place in Hollywood history when they get their star, as well. The Walk of Fame currently has over 2,500 stars, and with those stars comes a lot of history, scandal, and trivia. 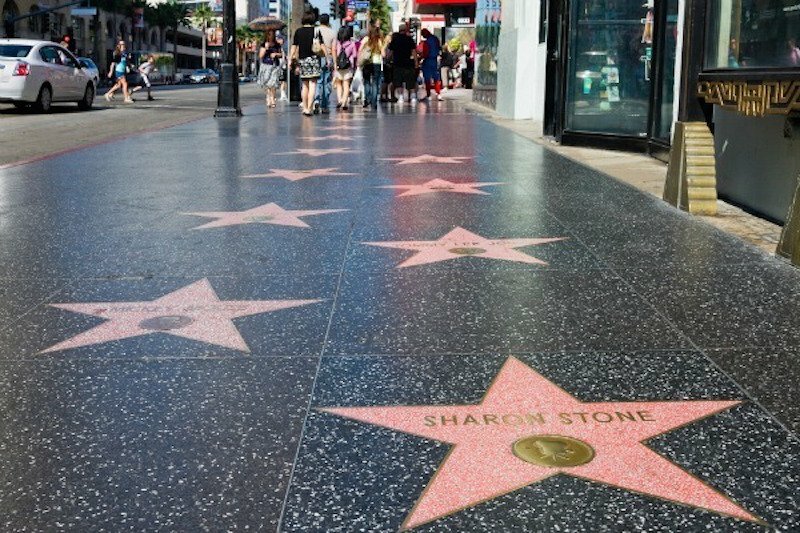 Here are 17 interesting facts about the historical Hollywood Walk of Fame. While it is certainly an honor to receive a star on the Hollywood Walk of Fame, it comes at a cost. As of 2012, that cost was $30,000, most of which is designated to its upkeep. 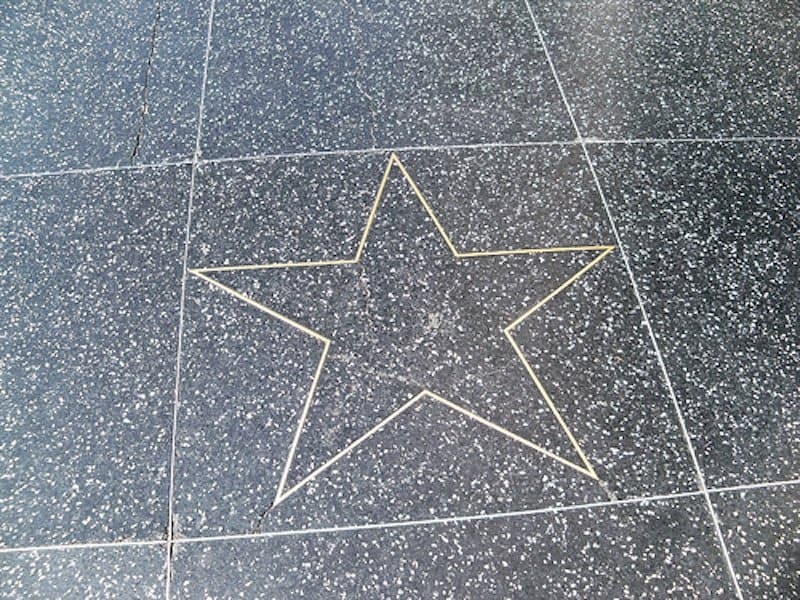 With over 2,500 stars on it, the Walk of Fame is sure to span a great distance. Indeed, it spreads over 15 blocks and has a total distance of 1.3 miles, spanning east to west. While it’s hard to keep track of who is actually visiting the Walk of Fame and who is simply walking over it, there’s no doubt it’s one of the busiest attractions in Hollywood. In 2003 alone, it boasted over 10 million visitors. 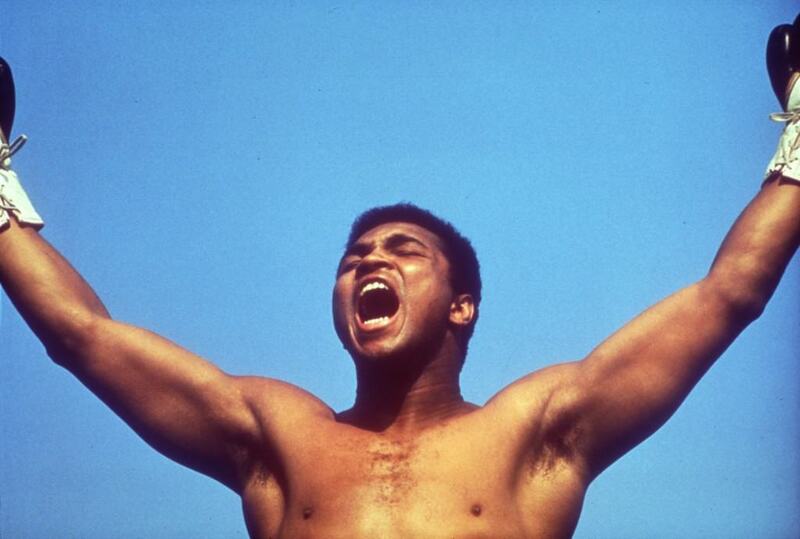 Since 1968, over 40 potential ingrates have turned down their chance to have a star. 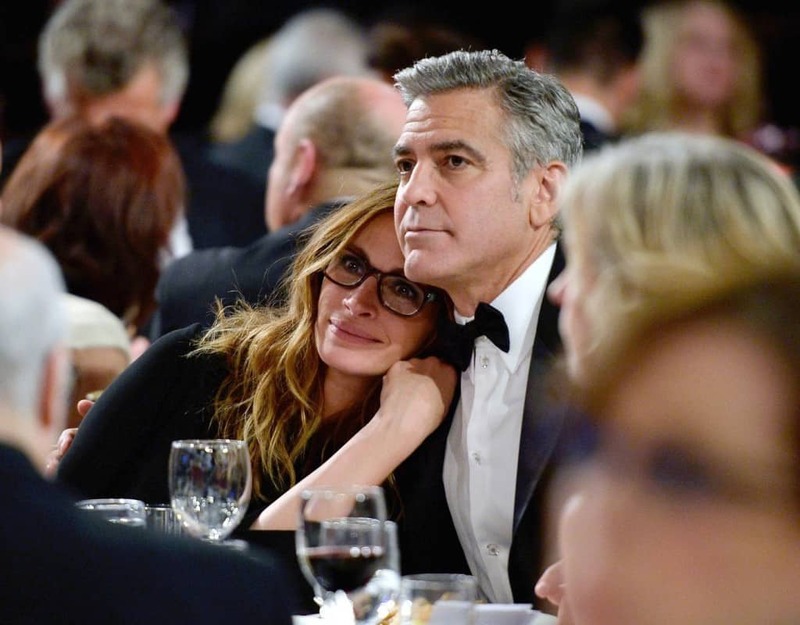 These include big names like George Clooney, Julia Roberts, and Clint Eastwood. 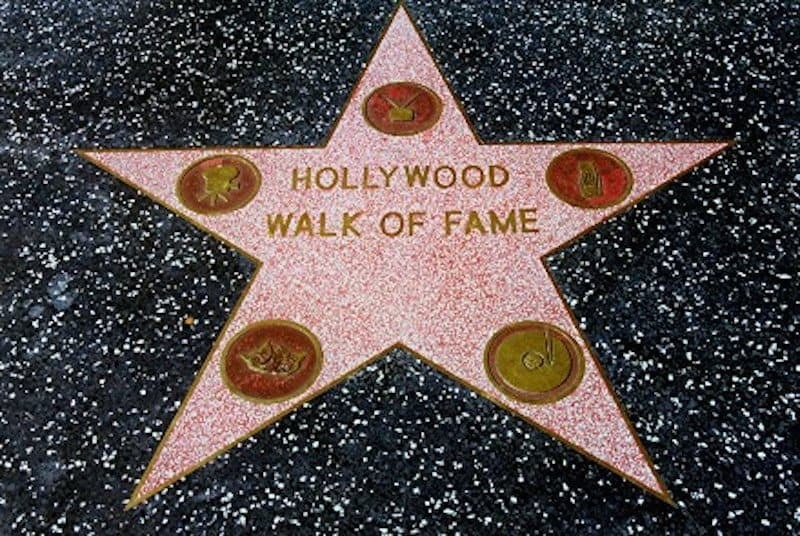 47% of the stars on the Walk of Fame belong in the Motion Picture category, while rather unfortunately, less than 2% fit in the theatre category. Most stars have an emblem below the name that represents the category to which they belong. There are 5 categories: Motion Pictures, Broadcast Television, Audio Recording/Music, Broadcast Radio, Theatre/Live Performance. There have been some exceptions to these categories and a few stars, like the one for the lingerie company Victoria’s Secret, don’t fit in any. 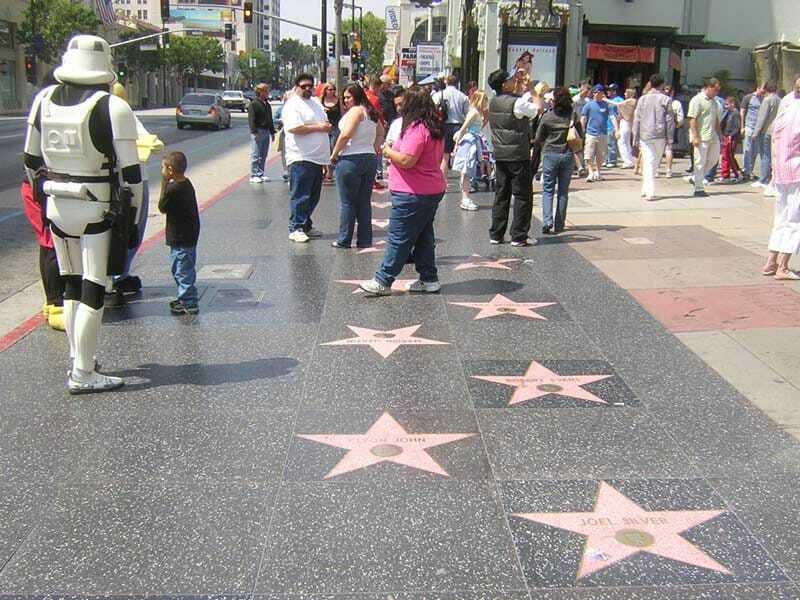 Turns out, all sorts of characters, and even animals, can have stars on the Walk of Fame. The Rugrats have a star, Winnie the Pooh has a star, Mickey Mouse has a star, and even the Simpsons have a star. 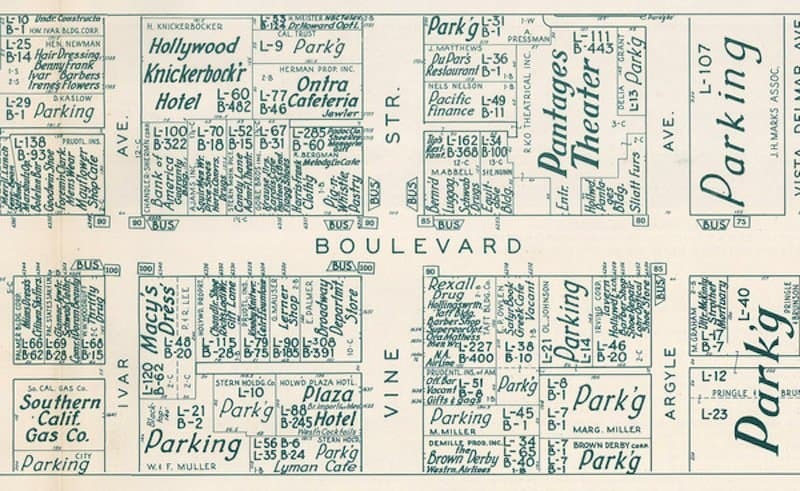 While spelling errors have occurred on the Walk of Fame, duplicate names are no error. If you cover the entire Walk of Fame you’ll notice there are a few names with the exact same spelling, but they refer to different people. There are two Harrison Fords: one, the Star Wars actor, and the other a silent film actor. 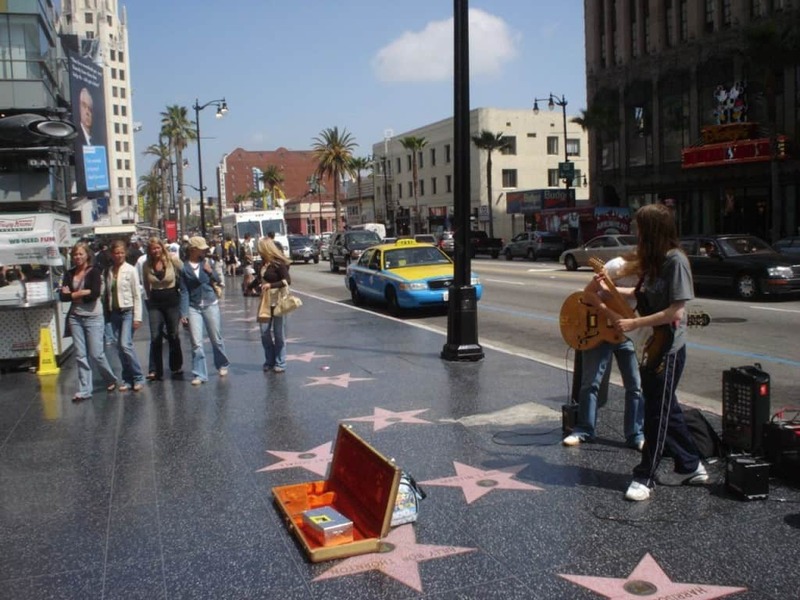 When poster Michael Jackson died in 2009, fans flocked to what they thought was his star on the Walk of Fame. They left flowers, notes, candles, and other items, but it turns out, they were at the wrong star. 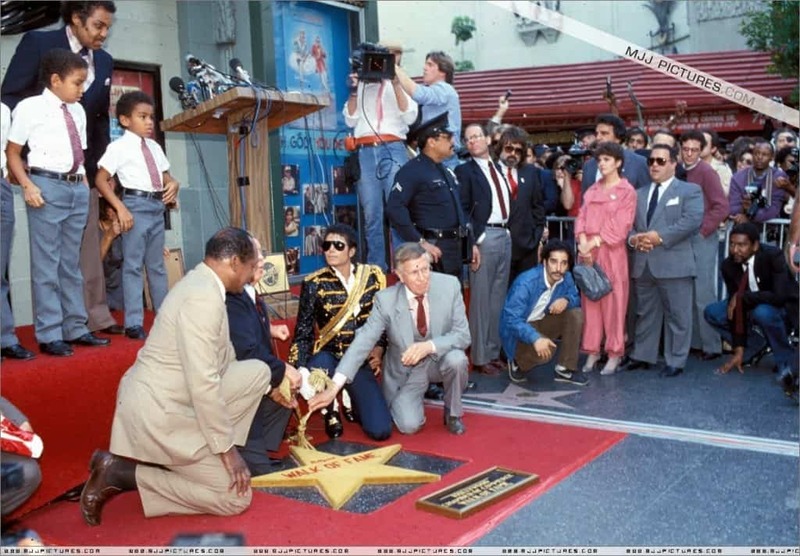 The star that thousands of people flocked to actually belonged to talk show personality Michael Jackson. There is, however, a star for the poster Michael Jackson, but many fans missed the mark. 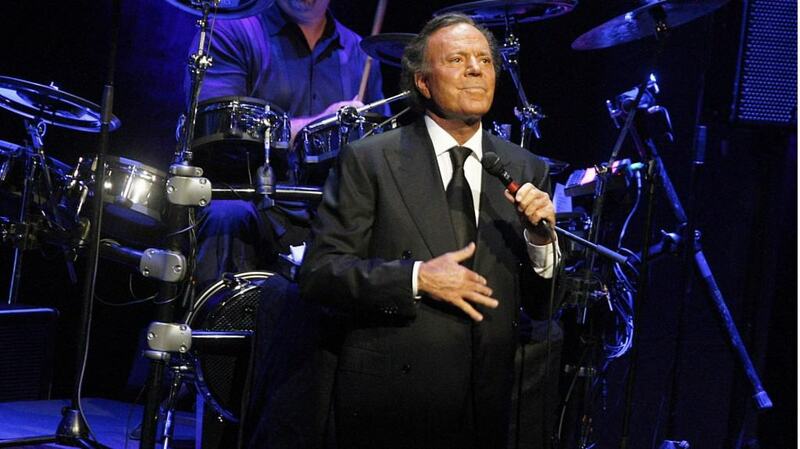 Julio Iglesias is one of the most popular singers in Latin music, and his star on the Walk of Fame proves it. 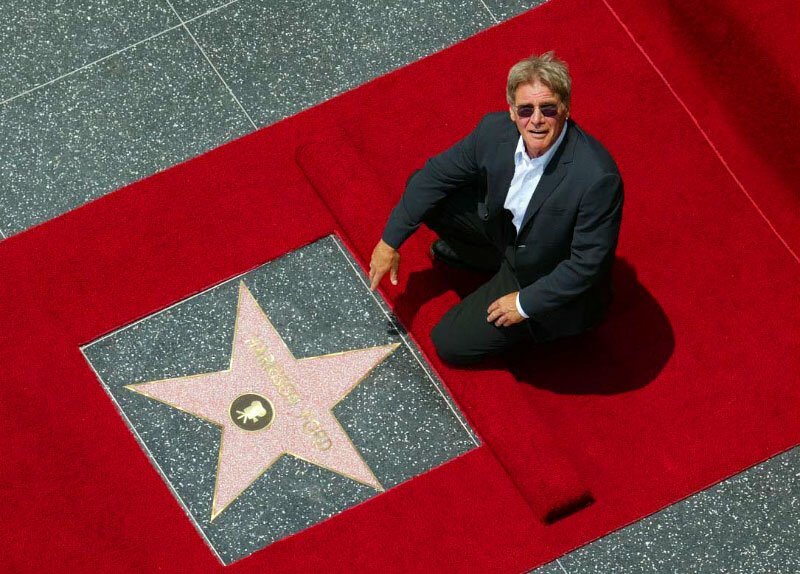 Each month, a dedicated group of older women visit his star and polish it, ensuring it’s in pristine condition. 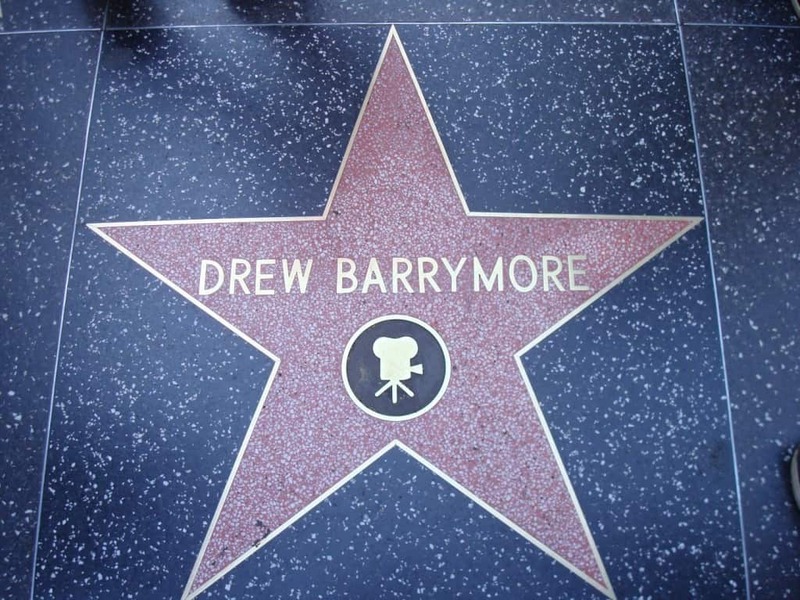 Six members of the Barrymore clan, including actress Drew, John, Lionel (who has two stars), Sidney Drew, John Drew, and Ethel have stars on the Walk of Fame, making them the most successful Hollywood family on the Walk of Fame. Mary-Kate and Ashley Olsen were the youngest ever recipients of a star on the Walk of Fame. They received theirs when they were just 18. They are also the only twins to share a star. 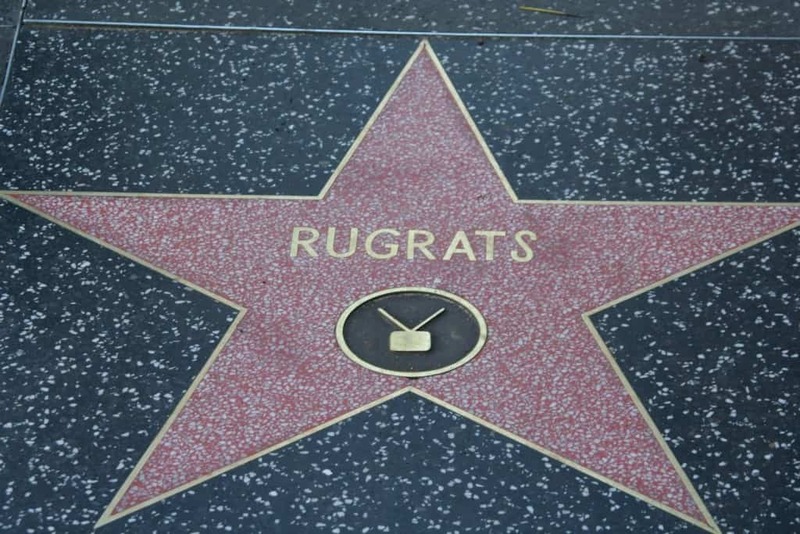 It’s hard to imagine how a star placed in cement could be stolen, but some sneaky crooks have figured it out. In 2005, Gregory Peck’s star was forcibly removed and never seen again. In 2000, when some stars were being relocated, those belonging to James Stewart and Kirk Douglas were stolen, and later found in the home of a construction worker.